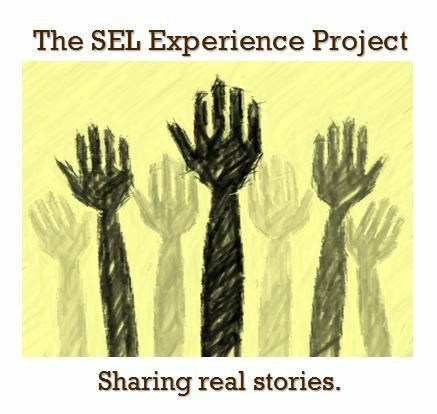 The last two weeks have been a whirlwind of activity at the SEL Experience Project. The articles written by Sally and Beth have opened up a lot of positive dialog. The comments we received on social media were especially inspiring and motivating. We wanted to share some of them here. Best of all, no trolls had to be taken down to bring you this recap! This tells us that there is a strong foundation of support for our schools. It’s our goal to take this spark and turn it into a roaring bonfire of community support for SEL Schools. We can do it together! Every conversation and interaction you have can help turn detractors into supporters. Destination School Community? Maybe not quite yet, but we’re getting there! “Excellent and honest article. I have seen this play out in many districts during the time I worked as as a real estate agent. I, too, live in South Euclid. I drive half an hour to take my kids to school in another district. I would like to send them to SEL schools but I believed the naysayers. I am open to giving them a try as my oldest boy approaches high school. But, before that happens I would like to spend a day at the school, observing classes in session. “Excellent article. We have 2 kids product of SEL schools, K-12, and have done well (a college graduate and one in college). I work at a local private University and can see SEL students compare with other districts and privates, and our students are on par or better in preparation and success (I figure a +90% graduation rate for SEL graduates).